One Brain. Four Pillars. Every NICU. If you are one of those NICU nurses that loves caring for the most at-risk and vulnerable newborns, you are the reason why Synapse Care Solutions was formed. We are here to support you, the NICU nurse who loves everything brain related, as you implement innovative therapies and improve the delivery of the most simple tasks. You make a difference one baby, one moment, and one connection at a time. 4 Pillars of NeuroNICU Care? Is your Cooling Program Compliant with the NEW Best Practice Standards? I wanted you to be among the first to know that I have just finished putting together a Best Practice Toolkit for Cooling Infants with HIE and it’s now available for you to download… and there is absolutely NO COST! This Toolkit will help you evaluate your program, implement best practice guidelines, and simplify your staff training and program documentation. It is a comprehensive document for NICU Educators, CNS’s, Medical Directors and Hospital Administrators to use to evaluate and document their current cooling practice, and create a clear path forward in improving the quality and consistency of care for these very vulnerable infants; and the result is this Toolkit. I am passionate about helping NICUs by providing education and tools so that you can save time and focus on the most important part of your job… the baby. 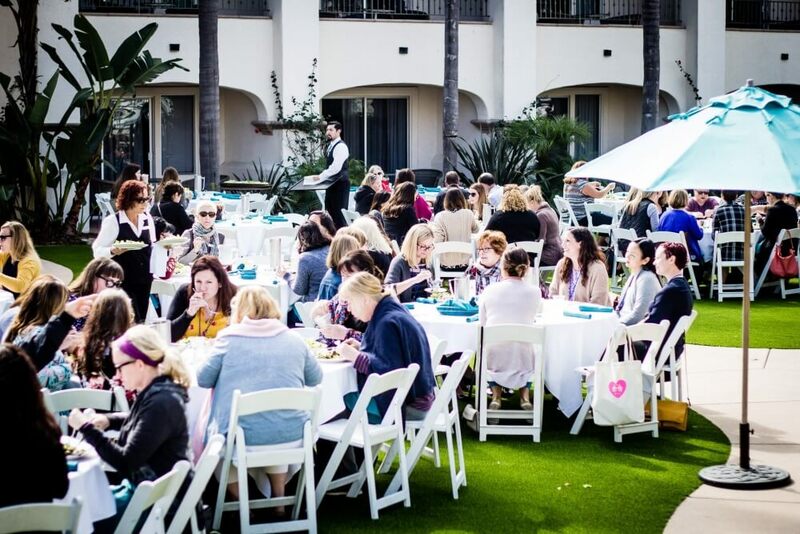 What did you miss at the 2019 ONE Conference in San Diego? GET ACCESS TO THE FULL CONFERENCE RECORDINGS!! 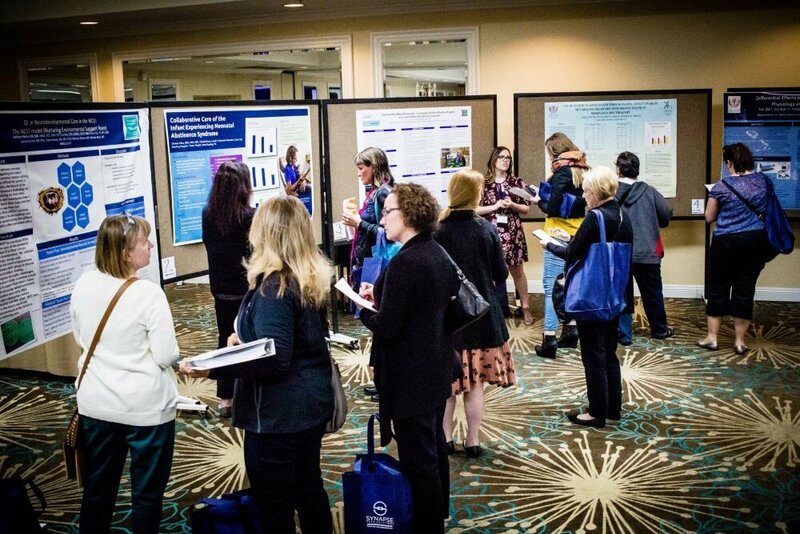 Between work schedules, tight budgets, and family responsibilities, we get it, traveling to a conference is not always easy, but just because you can’t make it San Diego this year we didn’t want you to miss out on all the fun and all the amazing education that we have organized for you. Watch the ONE Conference from your home! You will learn the latest on therapeutic hypothermia from a collection of international nursing and medical experts in the field. Topics range from skin care to neuro-imaging. With 24 hour access, 7 days a week, you will create consistent education with no travel or scheduling issues! This course will ensure your team is 100% compliant with the new CCS Education Requirement for Cooling Centers in California. After more than a decade of training NICU's around the globe on how to implement an aEEG Monitoring Program, I've encountered every roadblock to success. Learn a quick and easy approach to aEEG assessment, common causes of aEEG background asymmetry, basic feature of seizure recognition on EEG and aEEG, the importance of EEG/aEEG during therapeutic hypothermia, how to divide the roles and responsibilities, and so much more! You will build your clinical competence and confidence surrounding the daily, clinical uses of neonatal aEEG in the NICU in no time! Did you miss The ONE Conference in person? You can now easily rewatch the entire conference for a fraction of the cost! 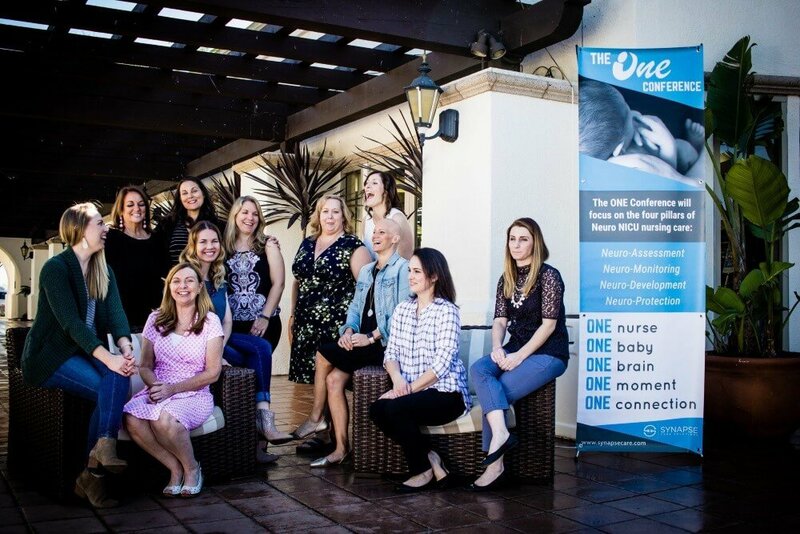 We created The ONE Conference for those nurses and other professionals in the NICU who believe in the power of their small daily actions to make a difference in ONE baby, ONE moment, ONE touch at a time. We have seen first hand the amazing transformations that have occurred for individuals after attending The ONE Conference. 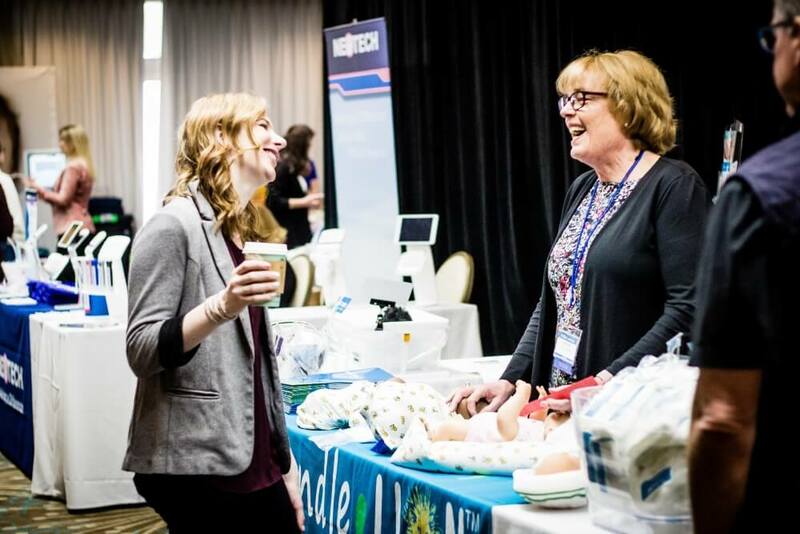 This conference is for EVERY NICU nurse! You can make a difference! The ONLY NeuroNICU Nurse Training! I love teaching other nurses how they can begin creating NeuroNICUs in their hospital. In this quick 4 part series you will learn about the 4 Pillars of a NeuroNICU (neuro-assessment, neuro-monitoring, neuro-development, and neuro-protection), how to evaluate the 5 practice domains in a NeuroNICU, figuring out where you are and where you want to be, and how to get there using PDSA projects. As a bonus, I have included my NeuroNICU Roles and Responsibilities worksheet! In the US and other developed nations, therapeutic hypothermia has become the standard of care for infants with moderate to severe HIE. To improve care, create consistency and ensure staff competency, some States, including my home State of California, have passed guidelines on the minimum requirements for centers that provide cooling to infants with HIE. I created the Best Practice Toolkit for Cooling Infants with HIE so that you would have a simple way to evaluate and document the scope of your NICU’s current cooling program, and to create a clear path forward to improve the quality and consistency of care in your NICU.